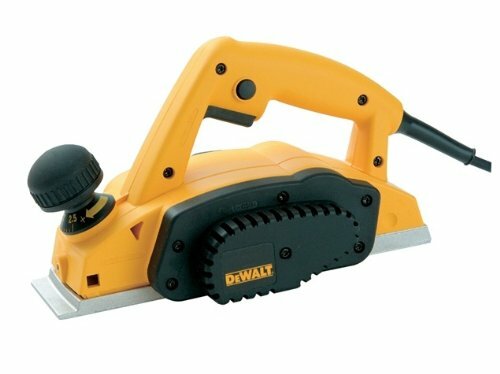 DeWalt professional electric planer with the following features: High precision height adjustment. Large On/Off switch. Three champhering grooves. Excellent power-to-weight ratio.